Are you ready to learn more about testimonials? 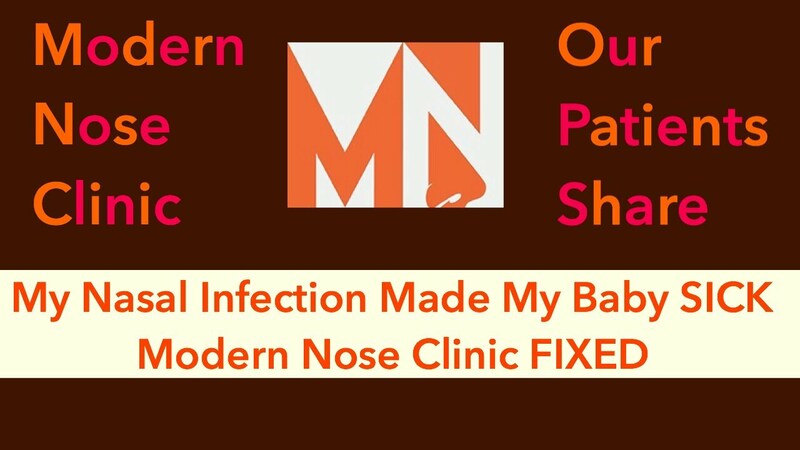 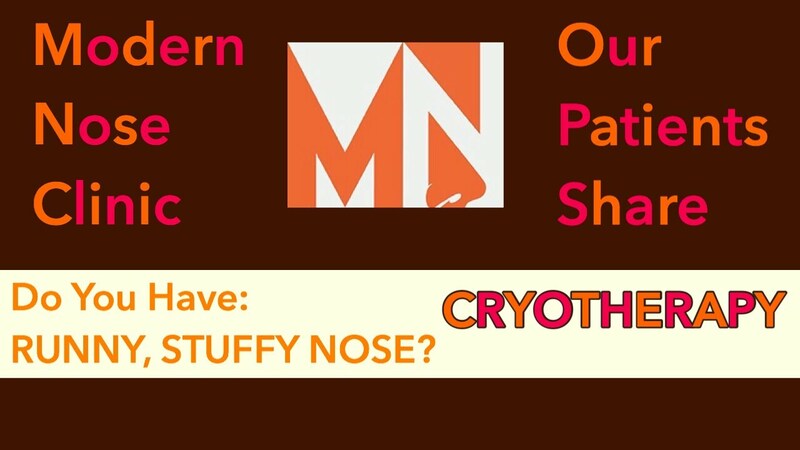 TESTIMONIAL: Runny Nose Fixed in Clinic! 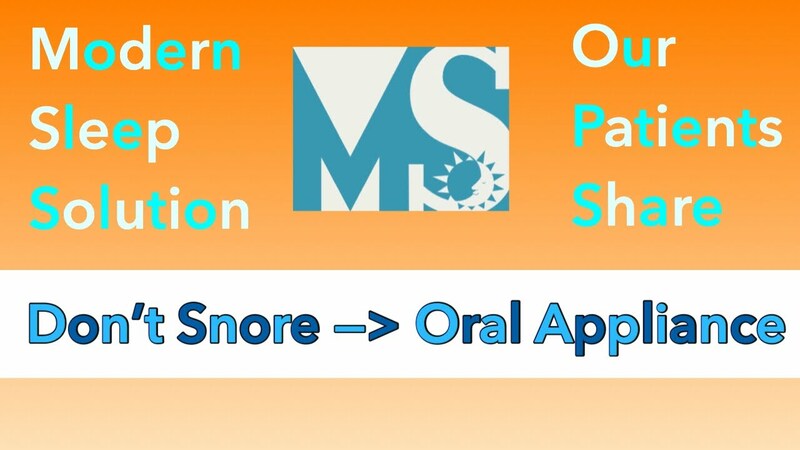 TESTIMONIAL: Do You Snore? Don't. 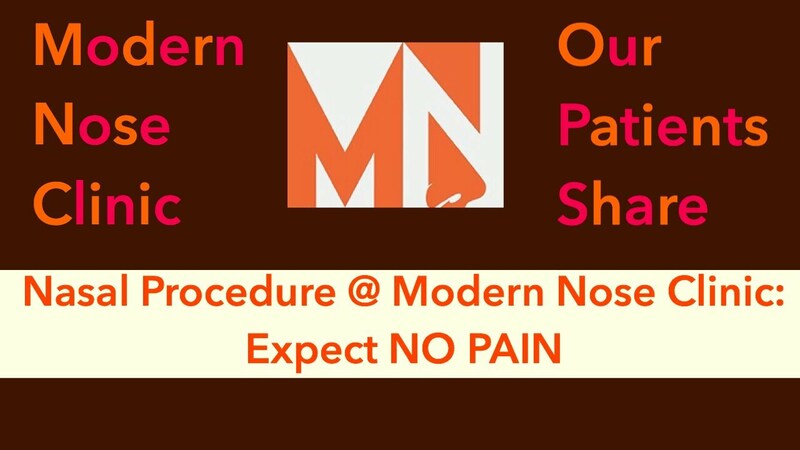 TESTIMONIAL: Don't have Nasal Surgery until you see this first.